Stimulo, first Spanish design firm to get the Alighting Award. 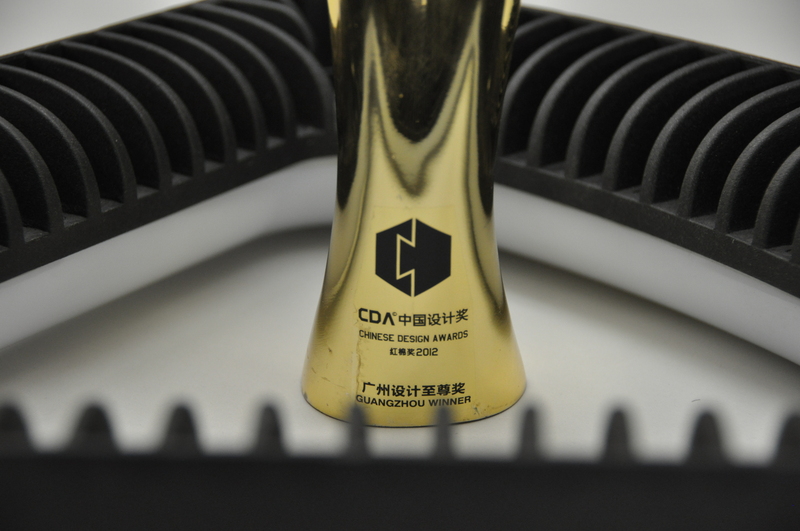 After working on several projects with our partner AD Lighting, Stimulo and our lighting partner received in the prestigious Honorable Mention from the China Design Award for Deneb, a LED street light able to meet different demands and communicate at the same its LED technology. 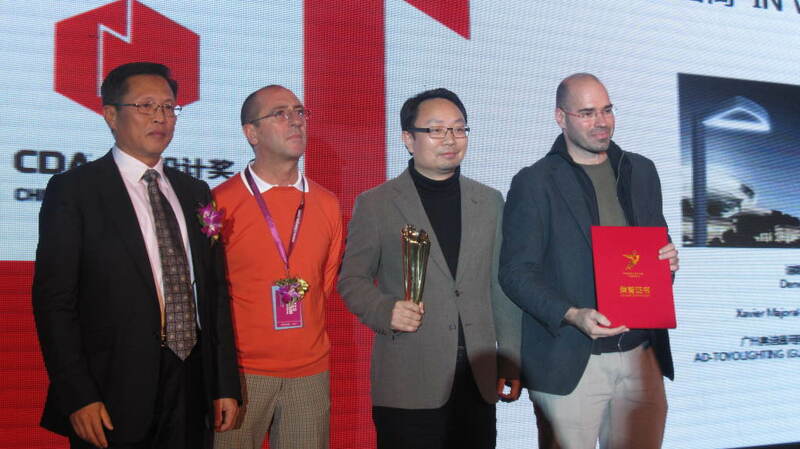 The ceremony was held at the Canton Fair and Stimulo was there to receive the award together with AD Lighting. 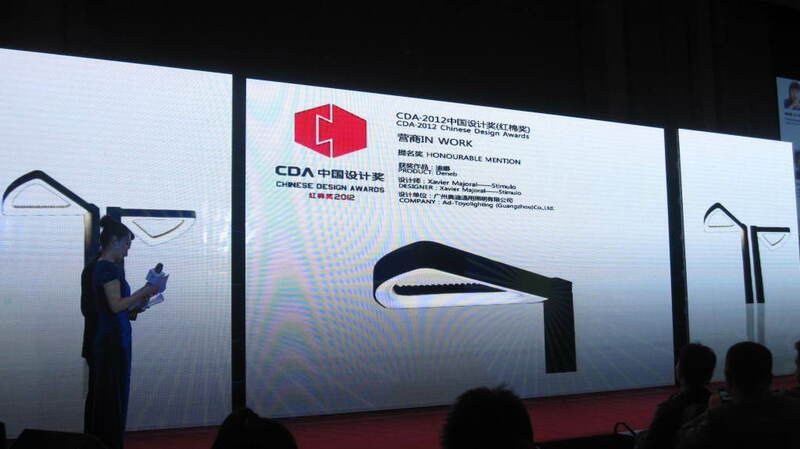 DENEB is the first product of a new generation of indoor and outdoor lighting products.